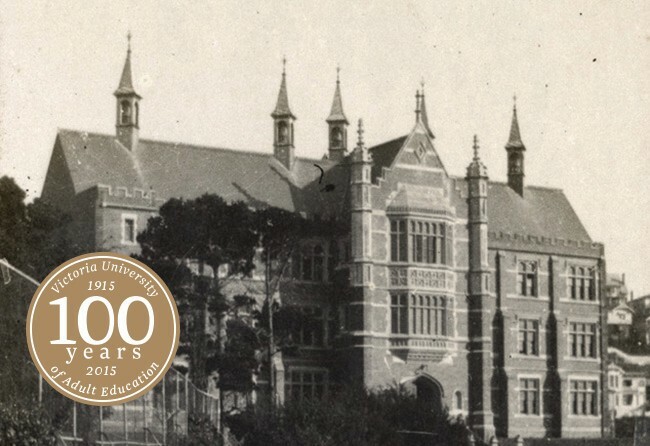 Join us to celebrate 100 years of Continuing Education at Victoria University. In 1915 Victoria University and the WEA jointly offered their first adult continuing education classes in Wellington. The first courses were on the subjects of Electricity, Economics and English. One hundred years on these are still highly relevant topics and we are delighted that Dr Geoff Bertram, Senior Associate at the Victoria’s Institute for Governance and Policy Studies, will give a lecture entitled ‘Neoliberalism and Energy Poverty: Why corporatisation, deregulation and privatisation doubled the cost of electricity for New Zealand households’ to mark the occasion.